I always get so excited when I receive something i have yet to test out. Today is one of those days! Kawaiiness Bag, Who kindly sent me this package for review, is a monthly subscription service geared towards tween and teen girls. 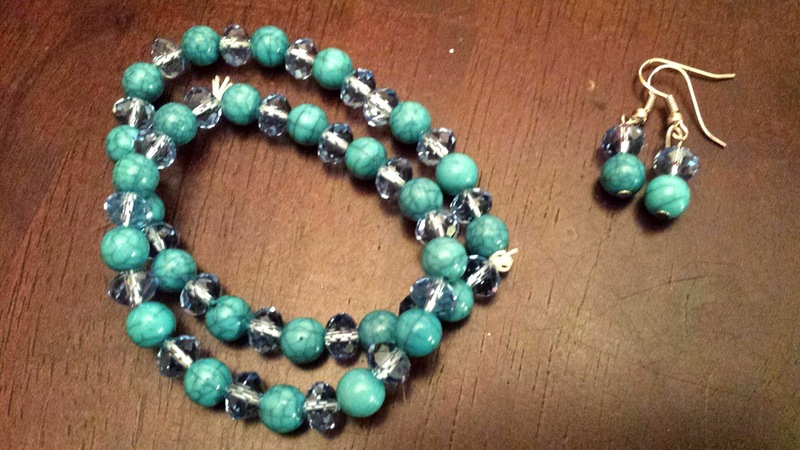 The cost is $20.00 per month and it includes an assortment of cute, fun girly items. This little bag is loaded up! 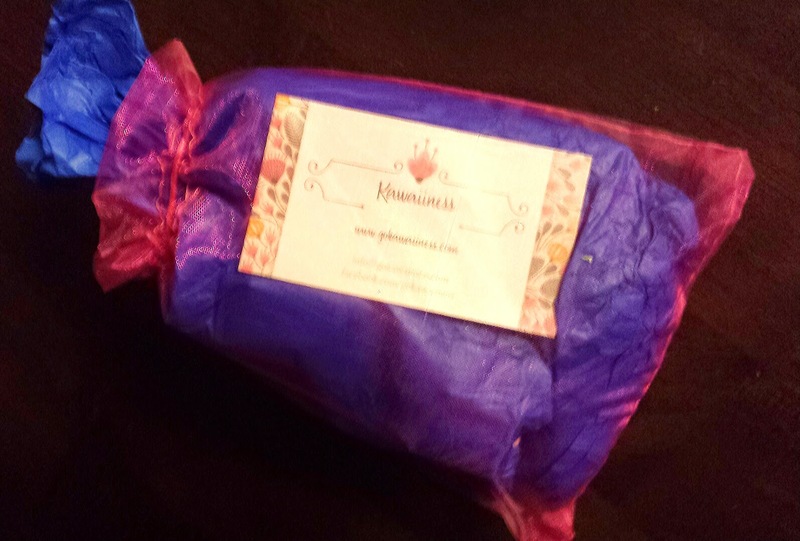 I love the way it's packaged, with all the items wrapped up seperatly. Perfect for younger girls to get excited about! 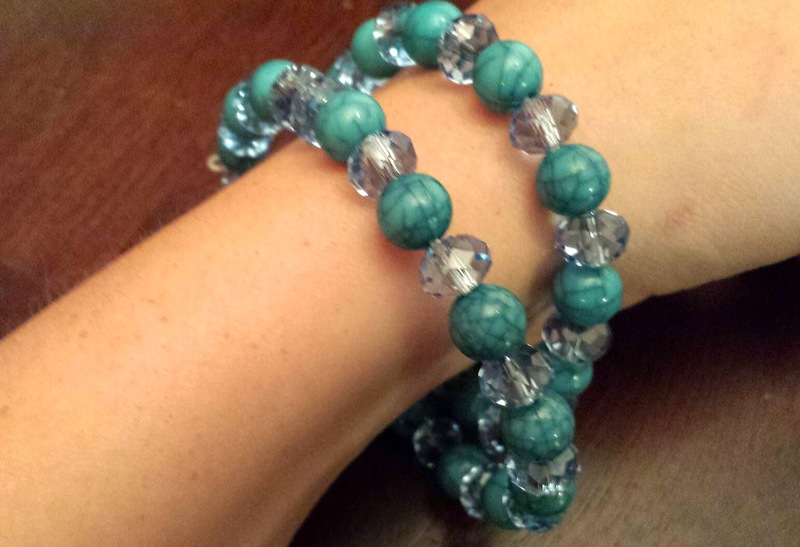 Faux Turquoise Bracelet and earrings set - $5.50 --- A very cute little jewelry set. 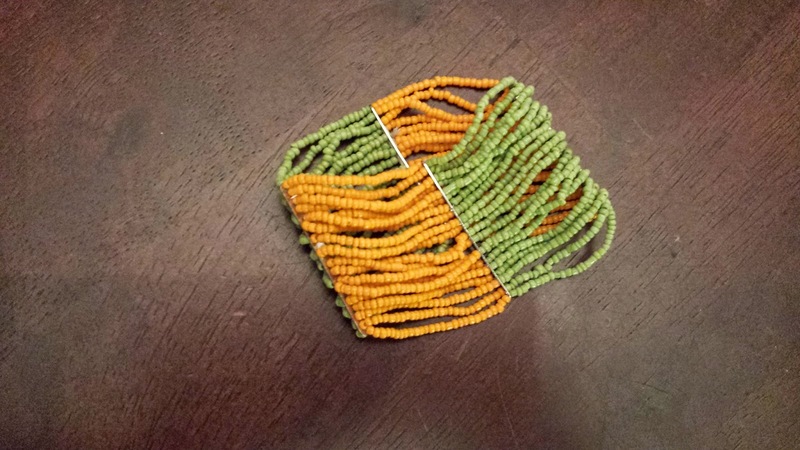 I actually like these so I may keep them for myself instead of passing them along to one of my niece's! 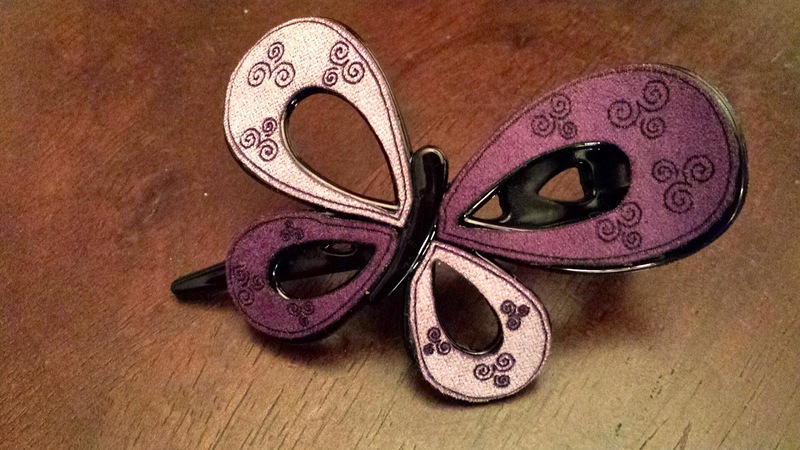 Butterfly Hair Clip - $3.00 --- I like the design of this clip. Very very cute. Anything butterfly related always reminds me of my best friend since 5th grade! 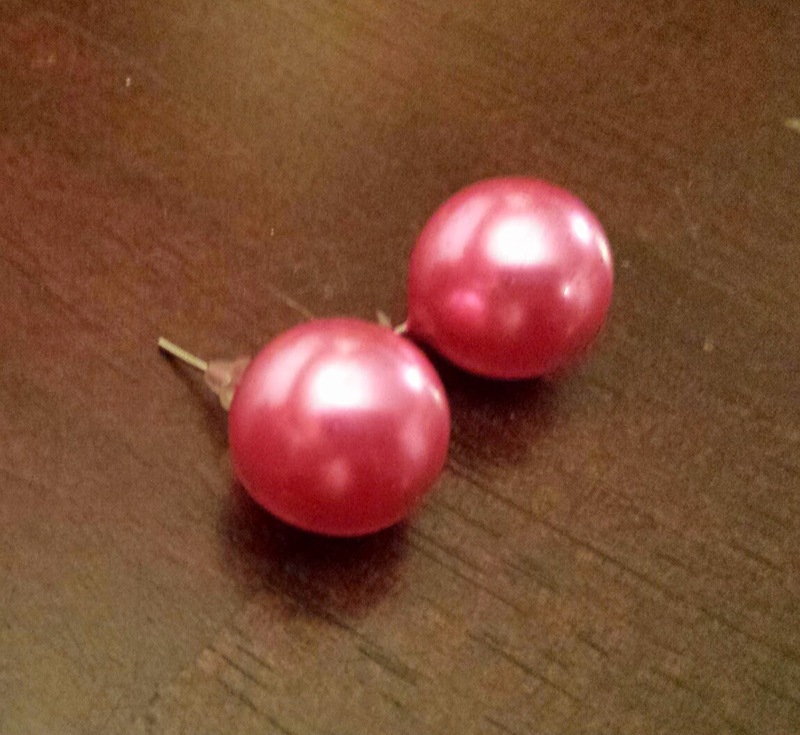 Candy Color Stud Earrings - $1.00 --- ooook... These are the biggest studs I have ever seen. They take up most of my earlobe! 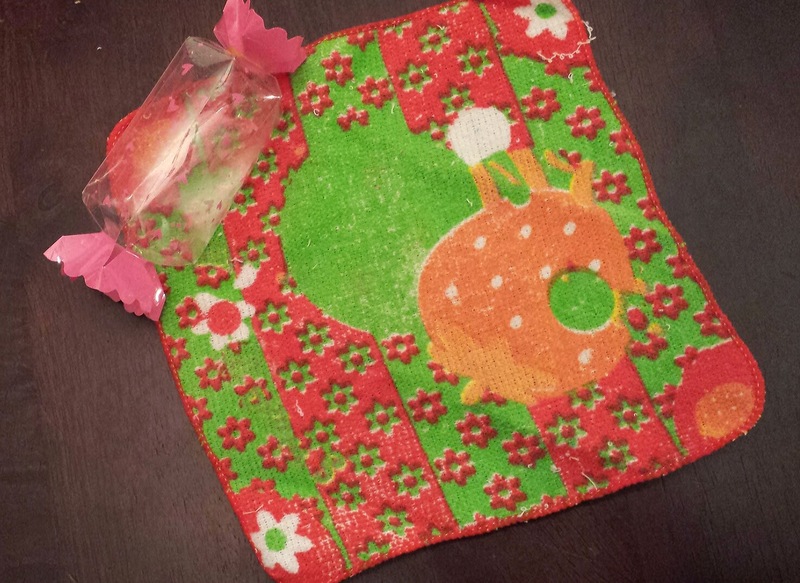 Colorful washcloth - $1.49 --- Cute for a younger girls bathroom. 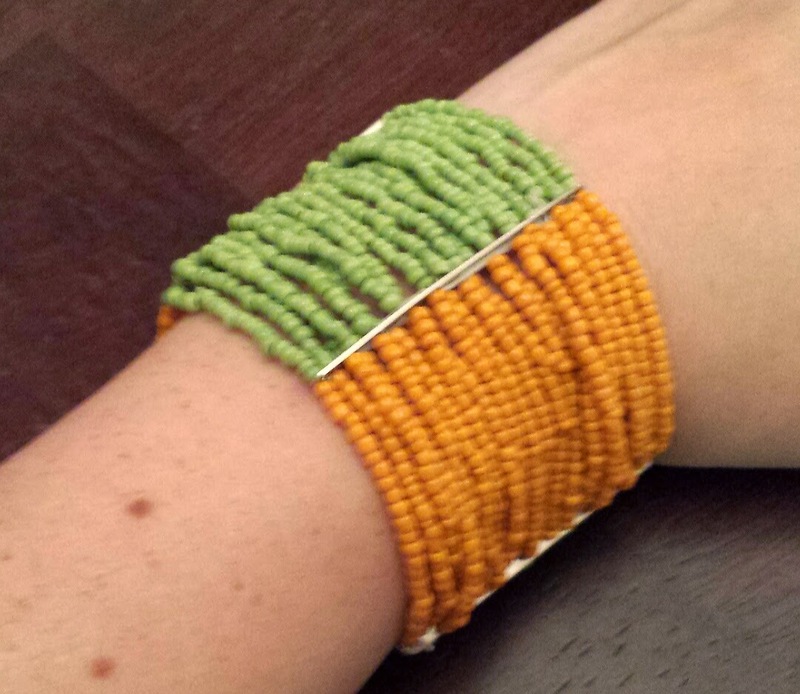 Beaded Stretch Bracelet - $3.99 --- I remember having one very similar to this in my younger days. Very colorful and pretty. 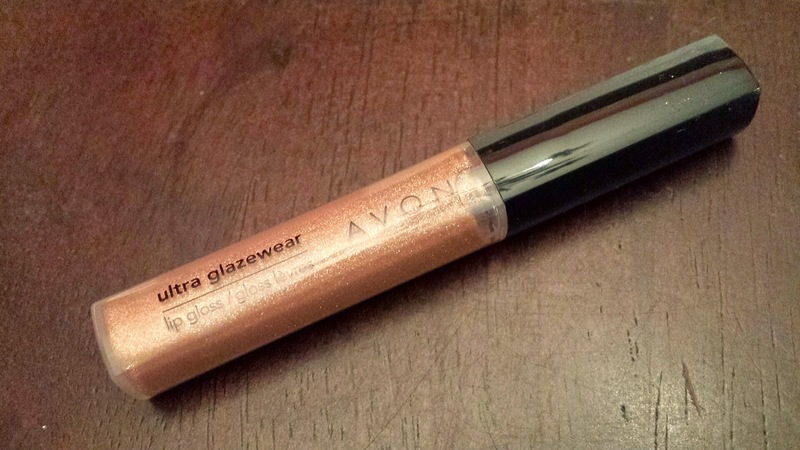 Avon Ultra Glazewear Lip Gloss - $6.00 --- I think Avon was one of the first makeup brands I ever played with (Thanks to my Mimi!). Its a good brand for the age group this subscription is geared towards. 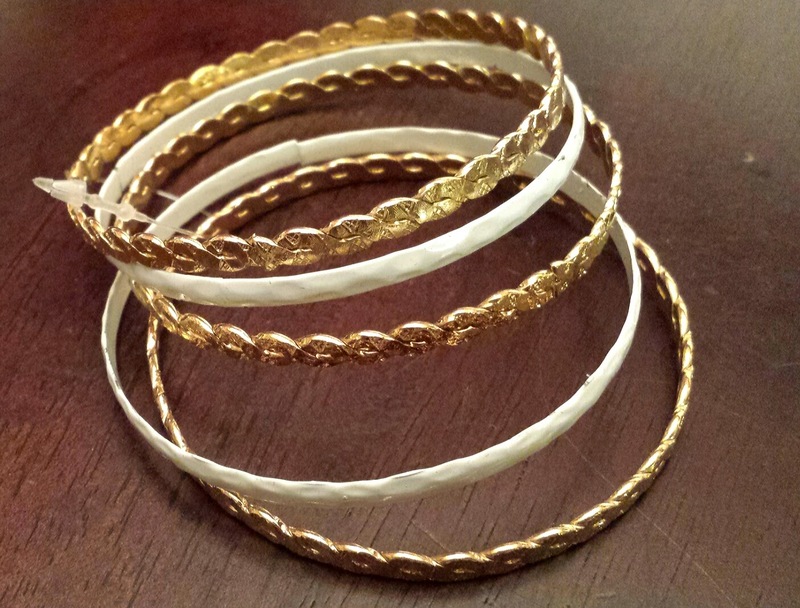 Bangle Bracelet Set - $4.95 --- These are very pretty. 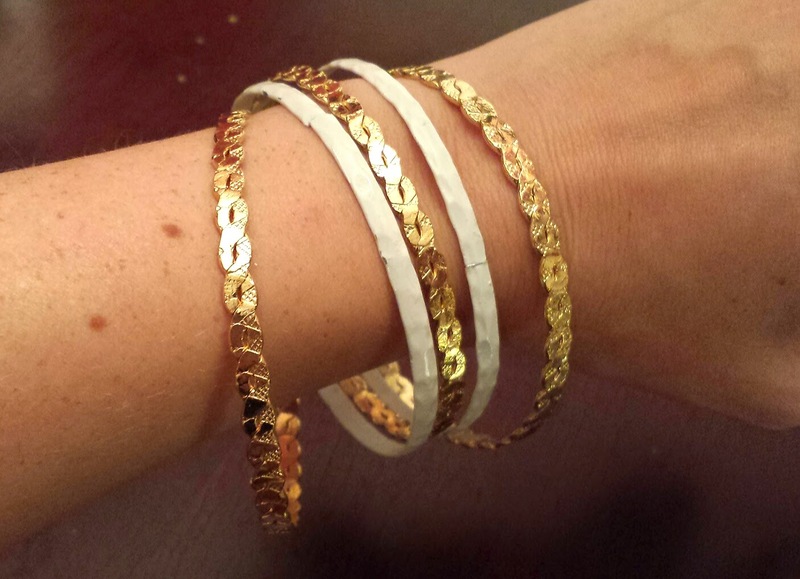 I've always adored bangles but I have crazy tiny wrists and have never been able to keep them on! 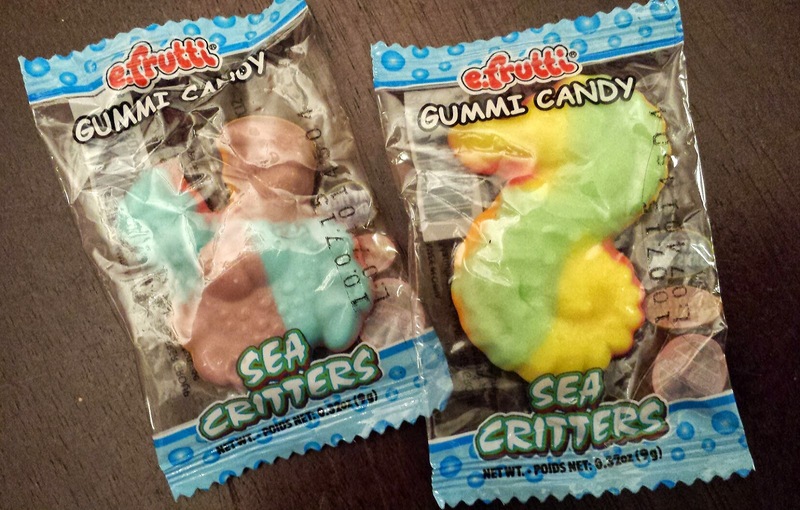 Sea Critters Gummy Candy --- just a fun little snack bonus! Obviously, if you are my age this subscription isn't going to be for you, but I think it's a perfect service for the younger dolls in your life. I'm gonna say ages 10-14 are just right so if your a subscription box junkie like me and have a daughter/niece/friend that wants a monthly treat of her own, this is really a great option. What girl doesn't love a present every month?! Have you tried Kawaiiness Bag before? What were your thoughts on it? Share your thoughts and experience!